Director Jeppe Ronde's film comes to DVD/blu-ray next month. Between January 2007 and February 2009, 26 young people committed suicide in the small Welsh borough of Bridgend, all but one choosing hanging as their method. The suicides continued, with a total of 80 victims by 2013. 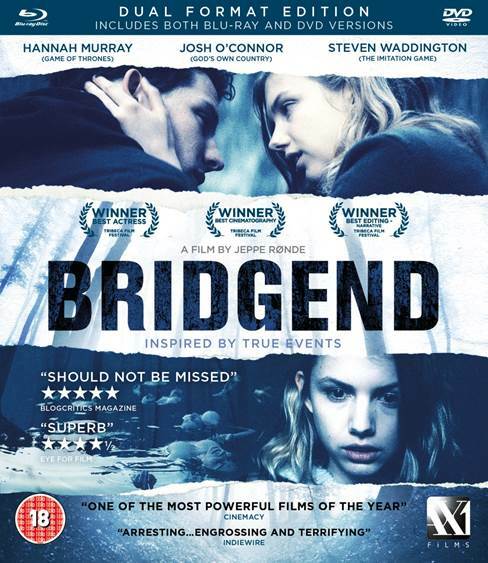 Filmmaker Jeppe Ronde spent six years researching the suicide epidemic before penning his screenplay for Bridgend, which comes to UK DVD and blu-ray July 24th. In the film, Game of Thrones star Hannah Murray plays a teenager who moves to the area and embarks on a potentially dangerous relationship with a local boy. 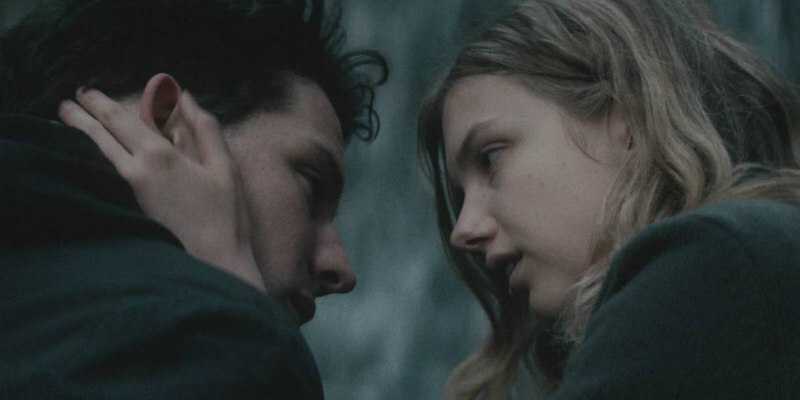 Starring Hannah Murray (GAME OF THRONES) and Josh O'Connor (GOD'S OWN COUNTRY), BRIDGEND is a haunting mystery drama inspired by true events. Sara and her father Dave (Steven Waddington THE IMITATION GAME) move to a small town in Bridgend, South Wales, which has witnessed a series of unexplained suicides amongst its young inhabitants. While Dave, as the town's new police officer, investigates the deaths, Sara befriends a group of local teenagers who frequently gather in woodland to honour their friends that have gone. As her bond with the group deepens, Sara begins a dangerous love affair with Jamie, taking her towards the centre of the very investigation her father is leading.